If you’re in the business of changing behavior for targeted audiences, digital marketing offers a variety of potent – and affordable – tools. 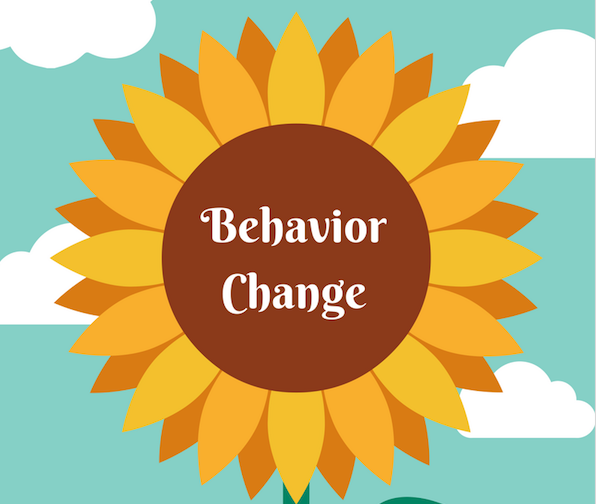 As you are no doubt well aware, behavior change doesn’t happen overnight. If only it did. The good news is that digital is an affordable way to remain in front of even hard-to-reach audiences. Take a look at our infographic to see what digital tools can be used in effecting behavior change in a targeted audience. And if you would like to learn more about what each of these tools looks like in action, be sure to read our post on Digital Marketing for Behavior Change.